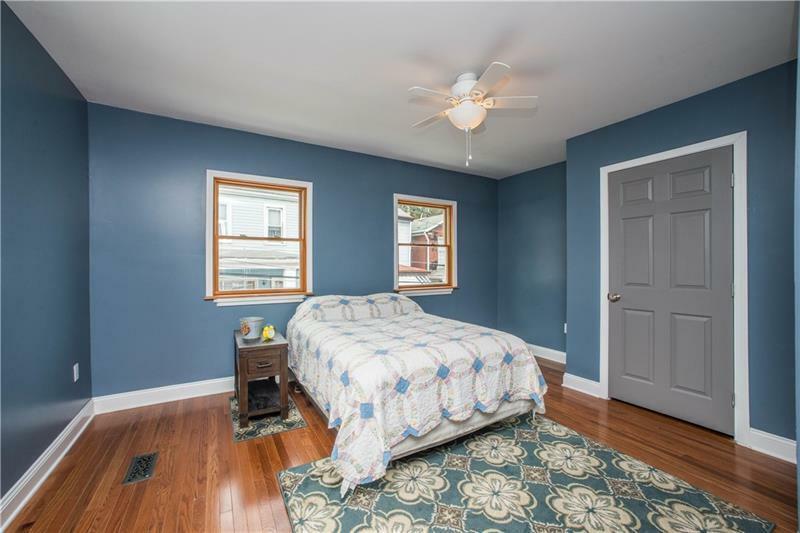 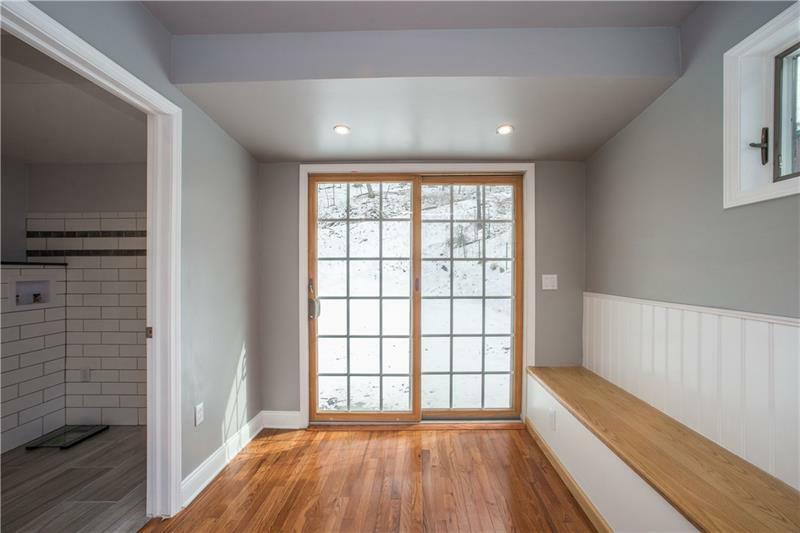 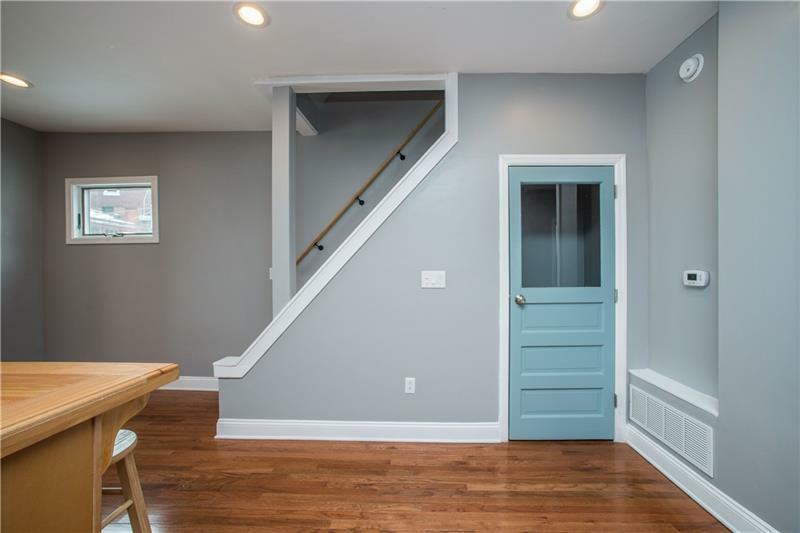 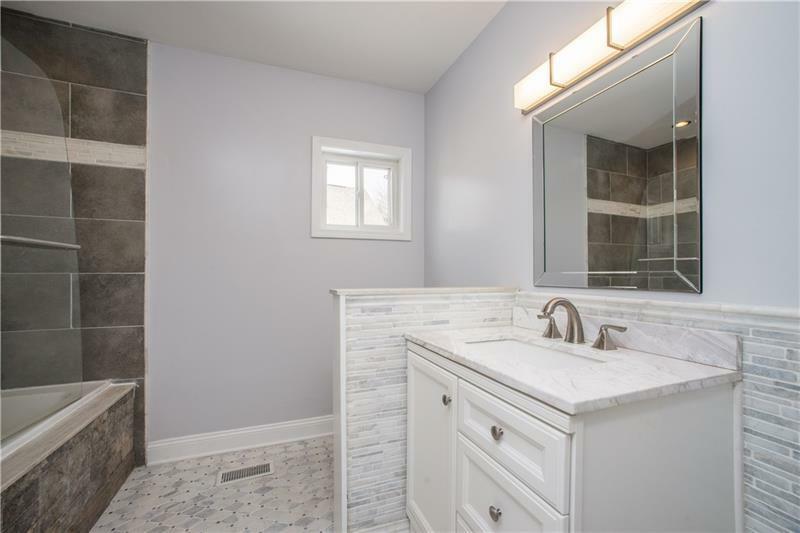 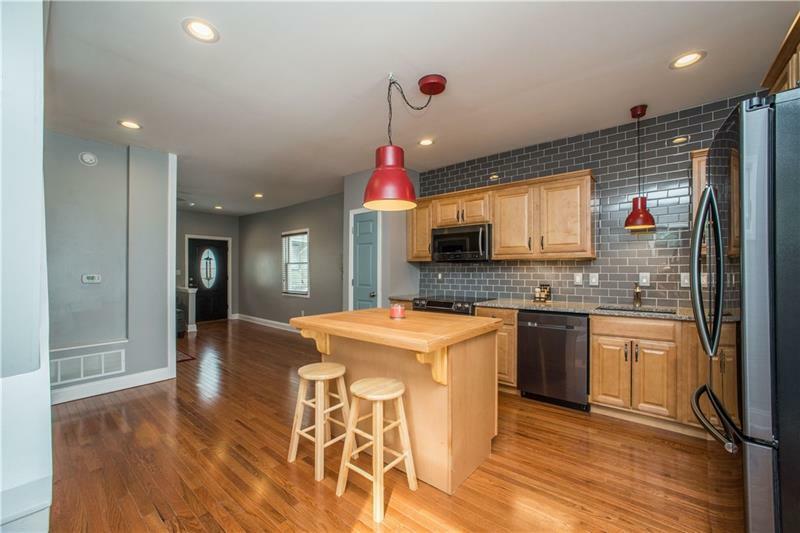 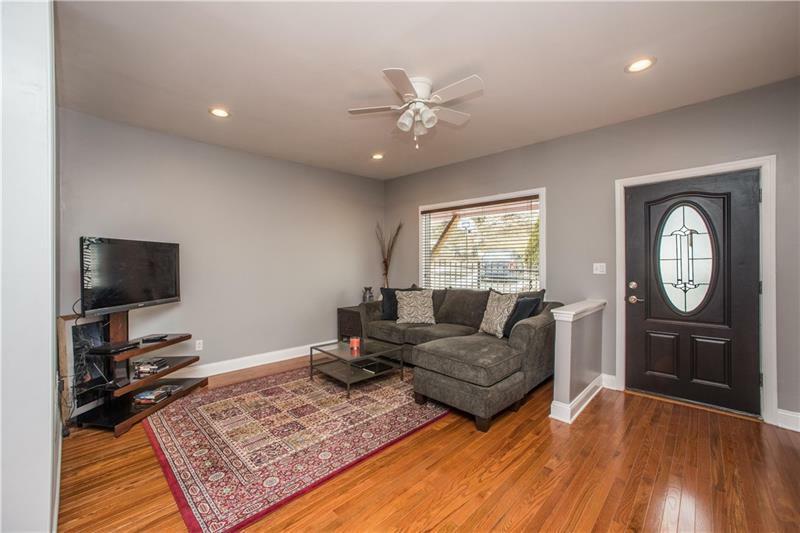 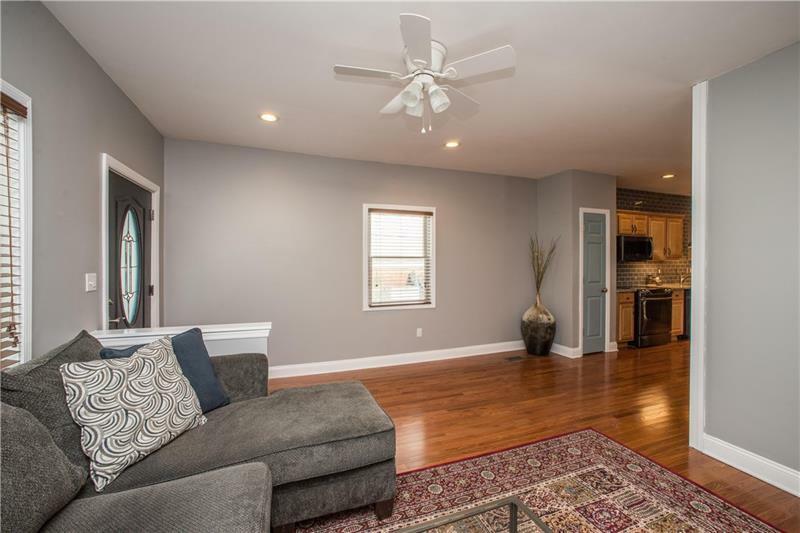 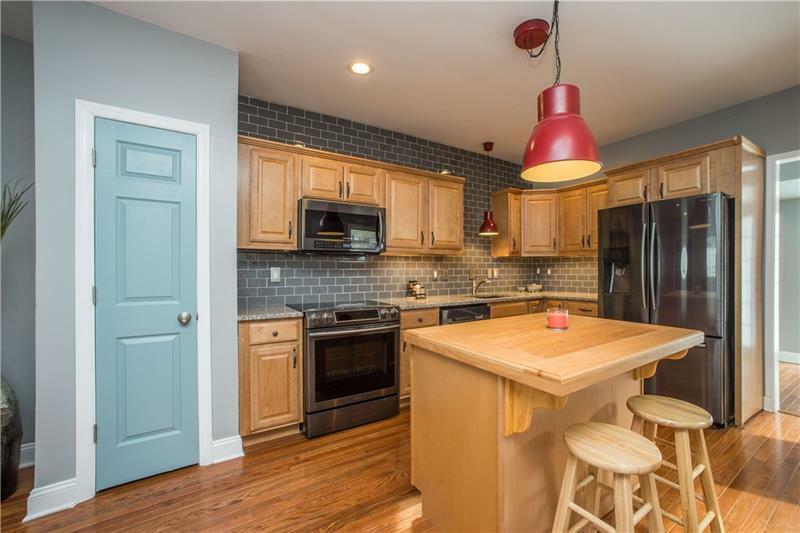 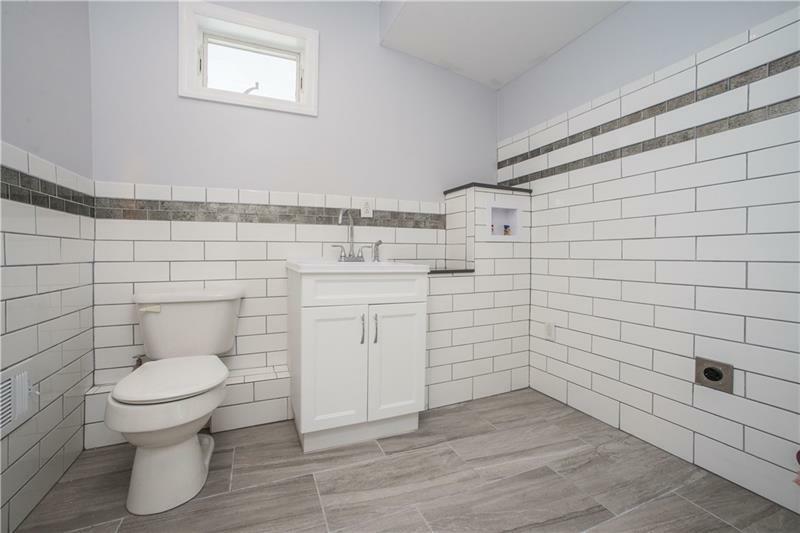 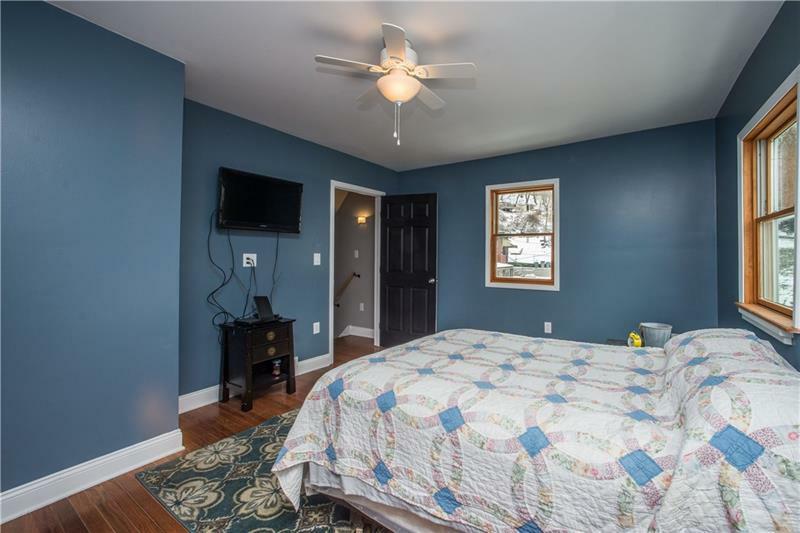 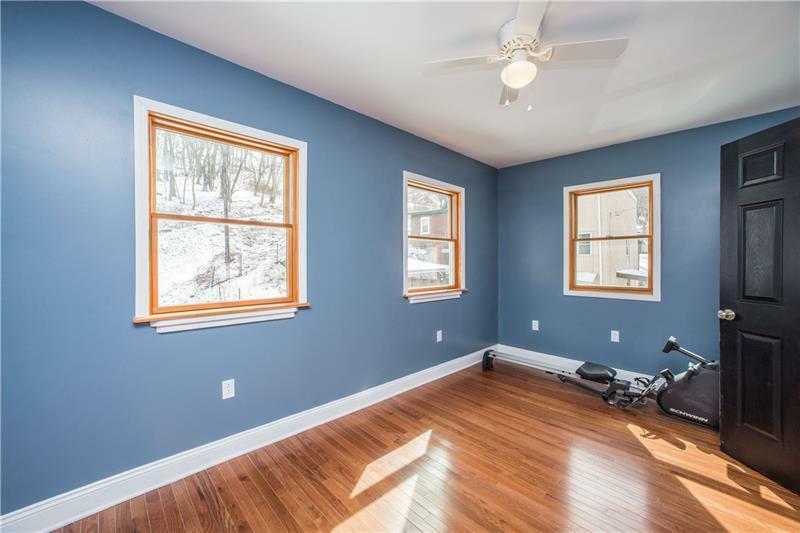 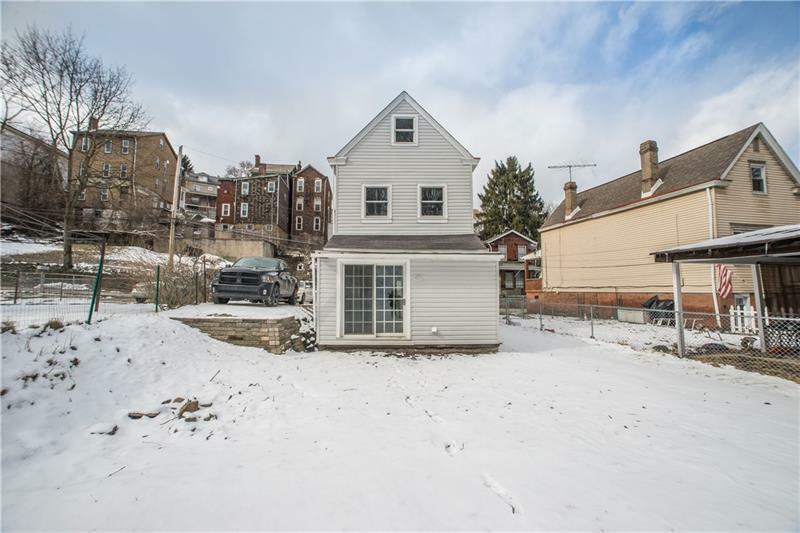 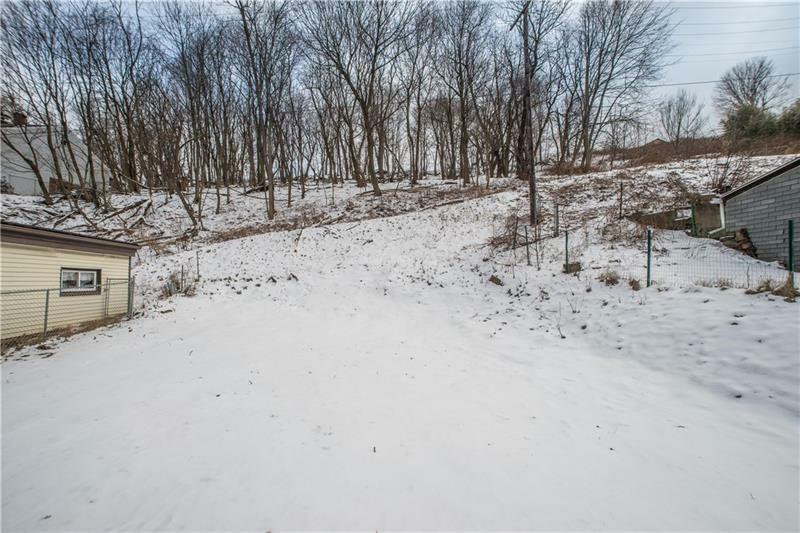 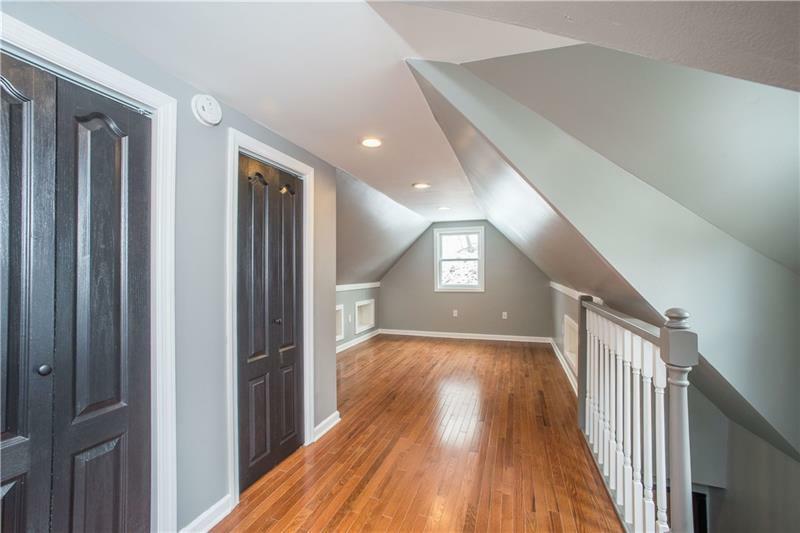 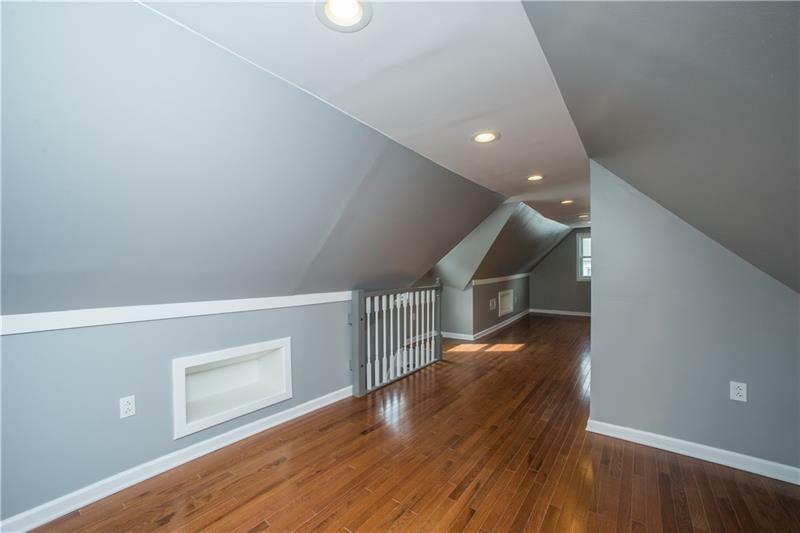 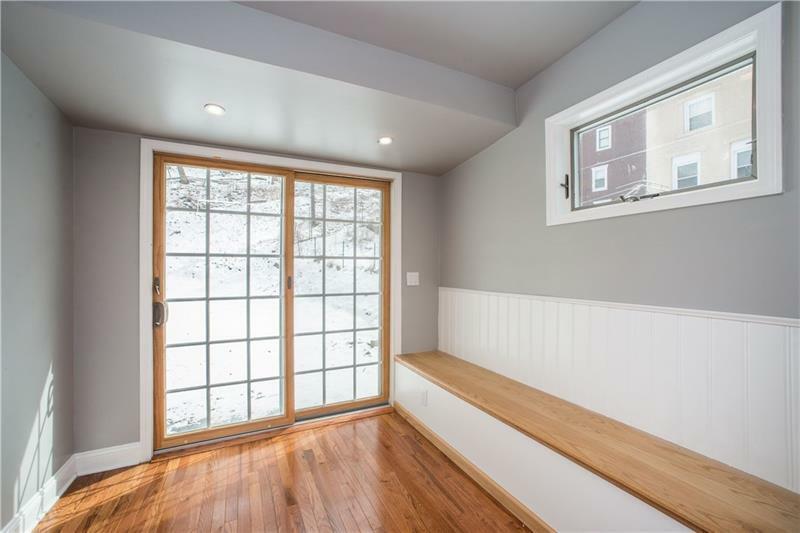 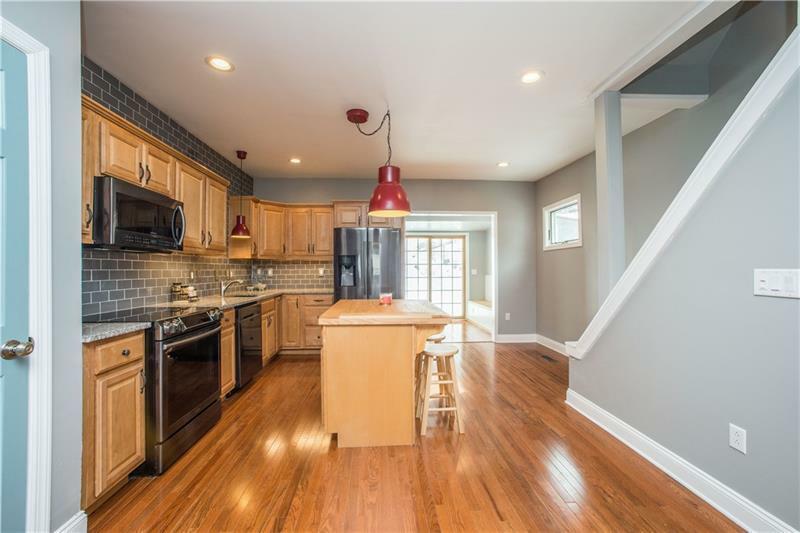 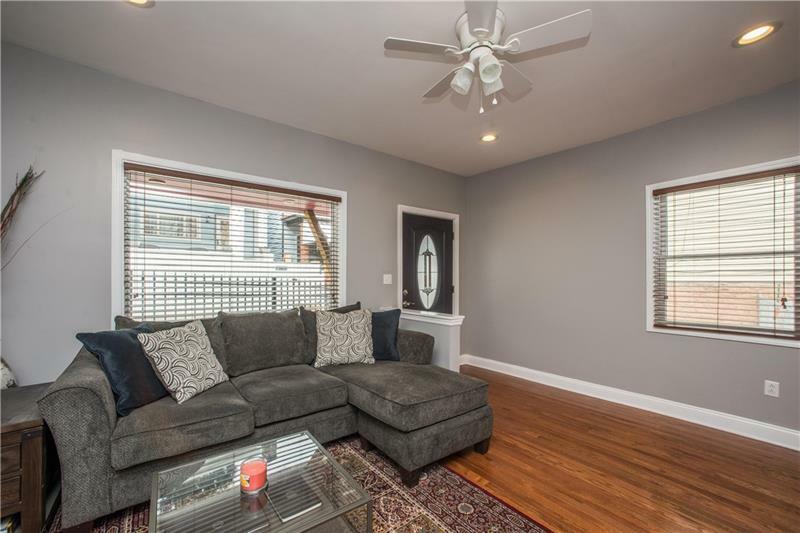 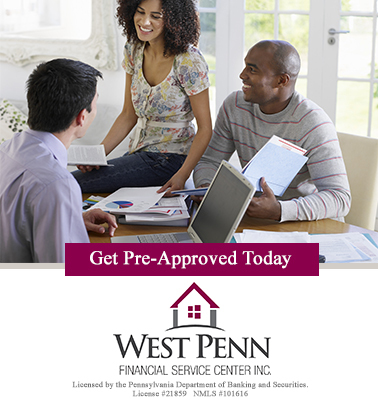 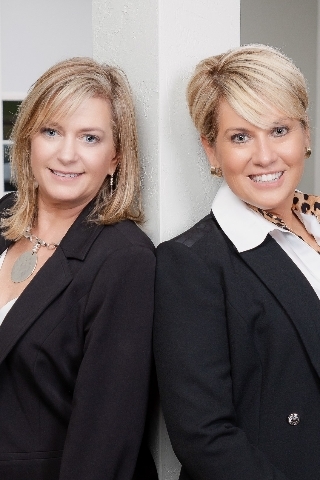 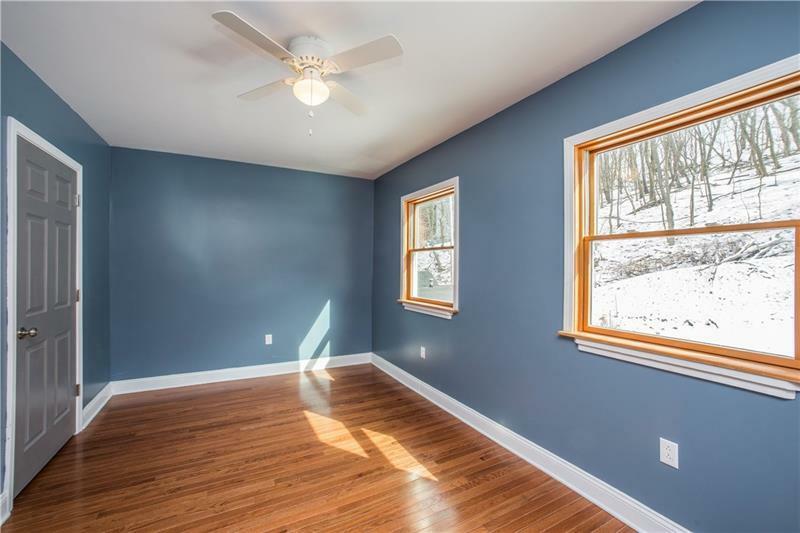 Beautifully renovated top to bottom 3 BR 1.5 BA home in the South Side Slopes. 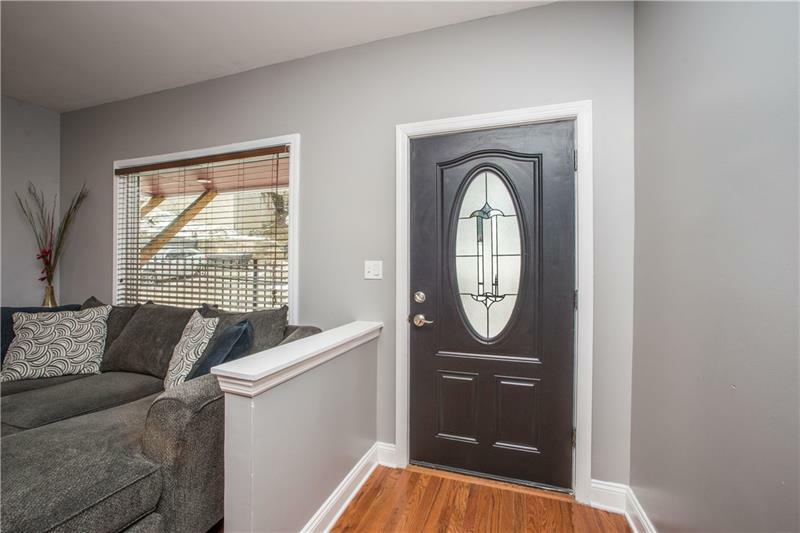 Totally open floor plan on the first floor, hardwood floors through out, first floor laundry includes the half bath, sliding glass doors to the level back yard. 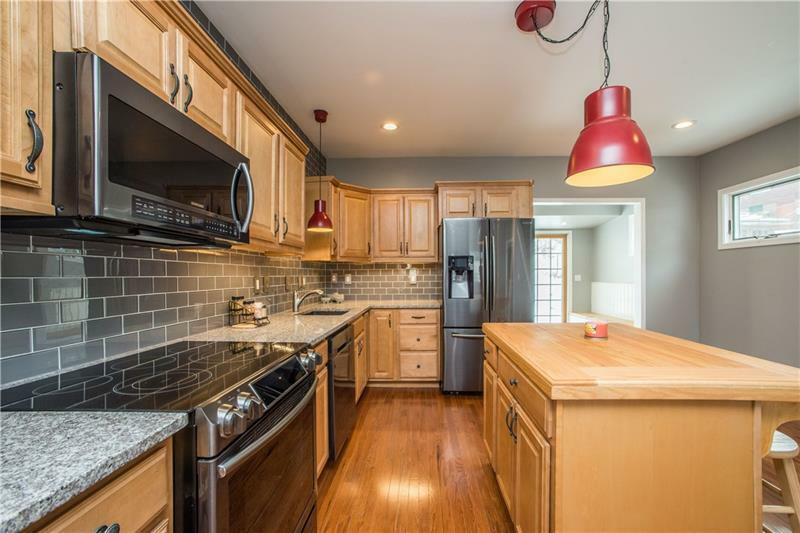 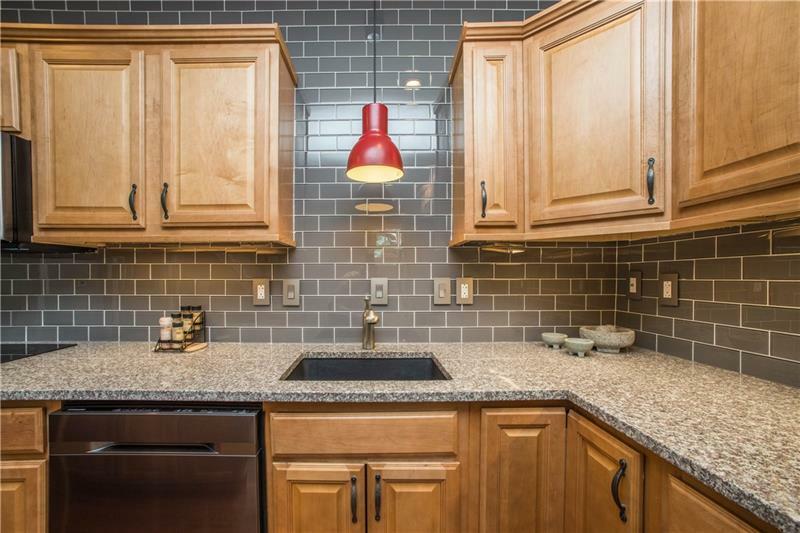 If you like to cook this kitchen is to die for; new cabinets, granite counter tops, glass subway tile backsplash, new black stainless appliances and a center butcher block island. 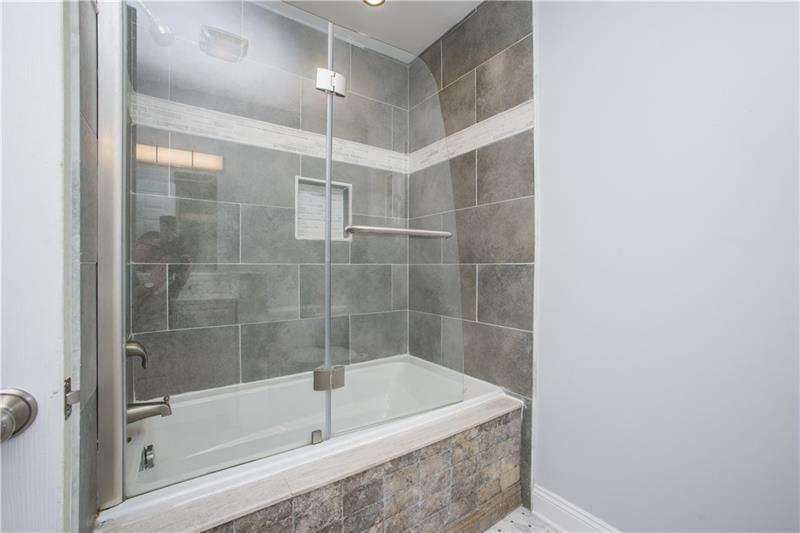 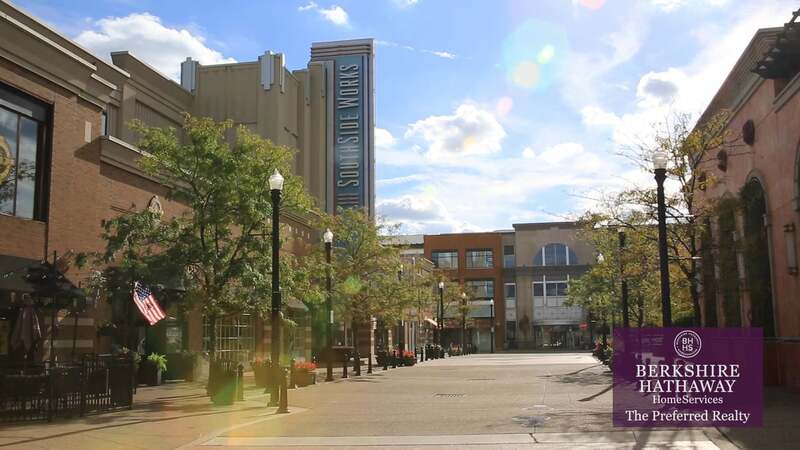 On the second level you'll find 2 bedrooms, both nicely sized and an updated bath. 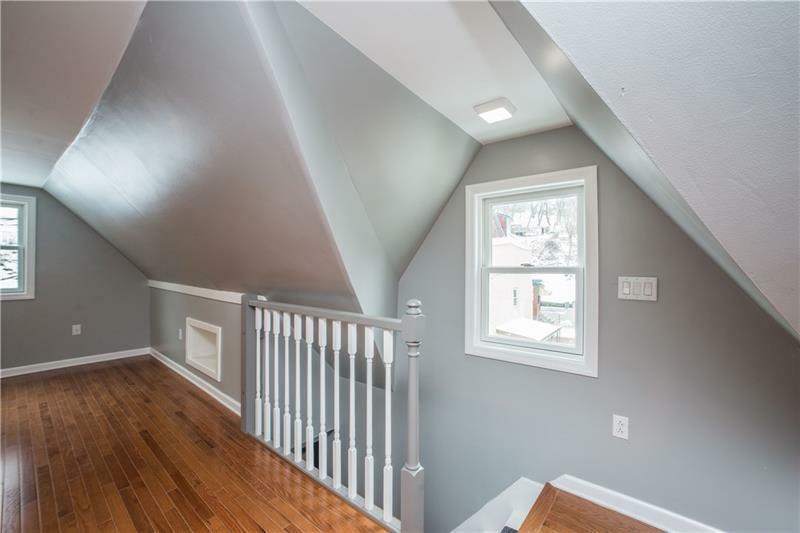 The third floor can be used as a bedroom or family room, the railing was installed but is easily removeable so you can get furniture up there without an issue. 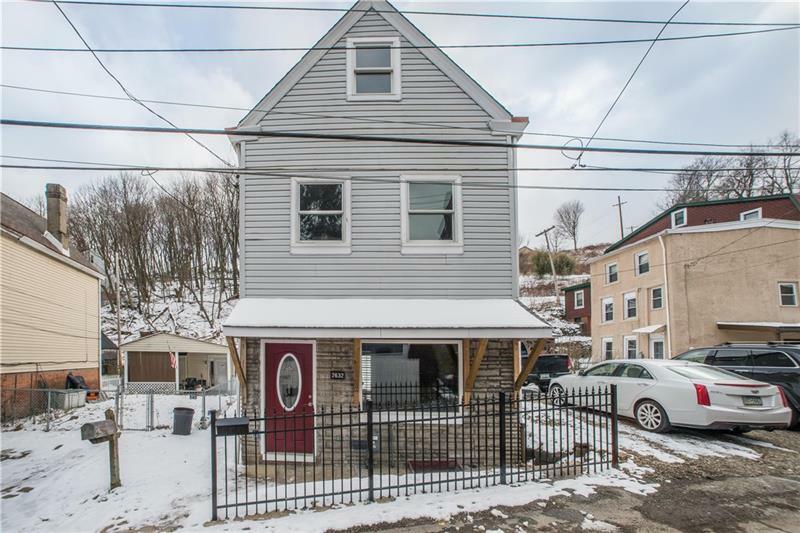 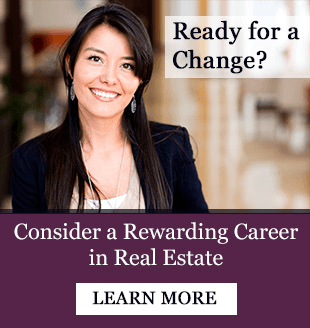 Hello, I'm interested in 2632 Quarry St..